April Fool&apos;s Day is a day for jokesters to pull pranks and get away with it, but did you know we&apos;ve been playing tricks on one another for nearly two thousand years? Let&apos;s travel back to ancient times and see what the Irish did to celebrate the annual Fool&apos;s Day. How did April Fool&apos;s Day begin in Ireland? - In the 8th century, Irish monk St. Amadan had his feast day on April 1st. He was known for his unpredictable, eccentric prank playing on churchmen and community members. 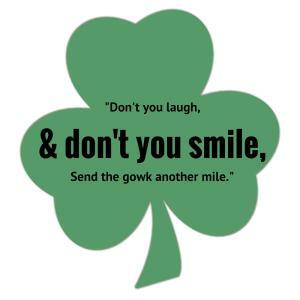 Send the gowk another mile." Ireland isn&apos;t the only country playing the pranks. The Irish Post ran a story of "rumors" that country singer, Garth Brooks, was set to cancel Irish shows. Nonetheless, Brooks went on to perform making plenty of Irish listeners very happy to know the announcement was only a joke! What are easy and safe pranks to pull this April Fool&apos;s Day? 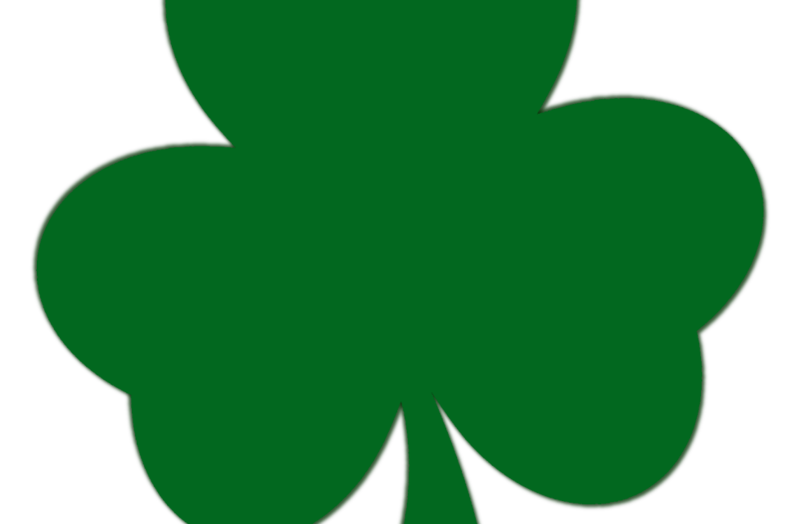 - Make a silly prank call to one of your friends, substitute sugar for salt or pull out a wee bit &apos;o Irish with a pass-along note. Don&apos;t let this prank approved day go to waste, whatever you decide, ring in spring with some good laughs using any of these playful pranks! Whether you&apos;re the prankster or getting pranks pulled on you, April Fool&apos;s Day is a worldwide day for laughter and good times. Fooling Sasta (happy fooling)! Always tag your posts with #SoDublin to be featured on our website.